I had almost forgotten about this. I’m glad I didn’t. It’s the best first pitch ever. 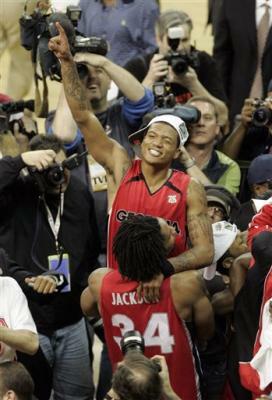 Congrats to the Georgia Bulldogs for winning the SEC Basketball Championship yesterday! They won 3 games in 28 hours to sweep the tournament as a 6 seed. It’s quite an amazing feat since they only won 2 games in the previous 7 weeks. Congrats Dawgs! Good luck in the tourney! How badass is this picture? I’m sure there will be a poster made and I’m sure I will buy that poster. 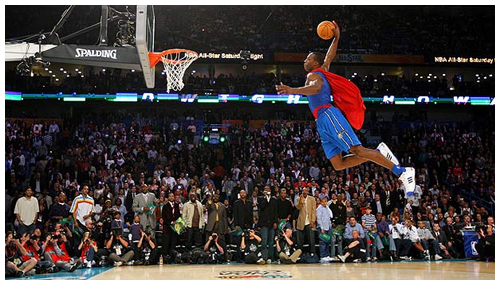 If you haven’t watched the dunk contest from the other night’s NBA All-Star Night then check it out here. I know most people don’t come to ChetHondo.com to read, so I’ll make this piece as short as I can. Wow is all I can say. The Giants wanted to win; the Patriots did not. 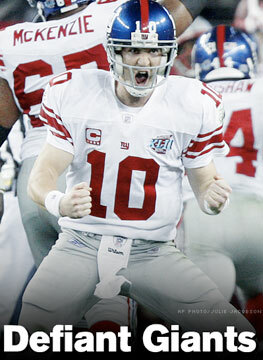 I’m happy for Eli and the New York Football Giants. I would have liked to have seen the Patriots go 19-0 but we’ll never see another undefeated team in the NFL. It’s too hard. The league is a lot different now than it was in the 70’s. Congrats Giants! I hate to say it but you deserved it tonight! Sadly if I ever met him I’d probably ask the same thing. ***NOTE: I’m not gay, but I do have a man-crush on Mr. Brady. How could you not? He’s a dreamboat.